Discover the Maui Seaside Hotel where extreme play and relaxation combine to create the ideal Hawaiian vacation. Its prime location on the Kahului Bay, offers guests affordable, oceanfront lodging near Mount Haleakala, Iao Valley, Wailea, Lahaina, Hana, and Hawaii’s best windsurfing beaches. Maui Seaside Hotel rooms are clean and comfortable, with tropical views of the water, gardens or mountains. Ask about our discounts and deals to experience Maui without breaking the bank. 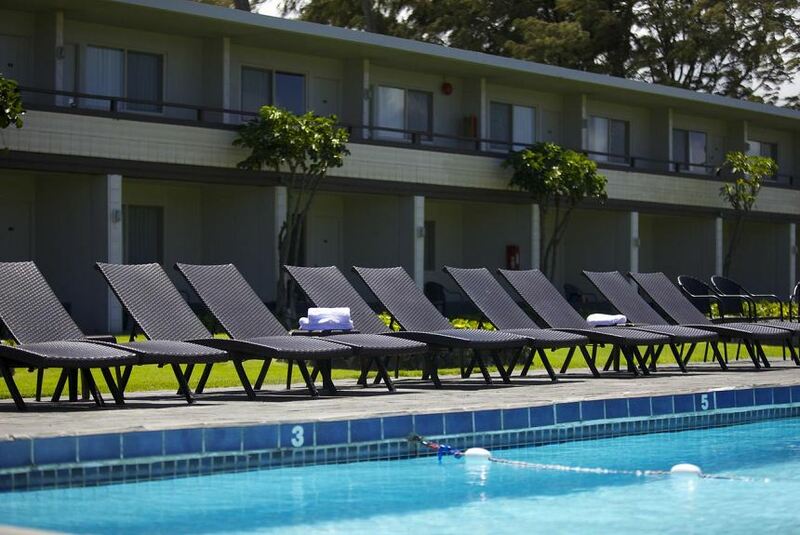 Maui Seaside Hotel is ideal for the budget adventure traveler looking for cheap lodging but a rich experience.